« Apple Cores: when and why did we begin discarding the apple core? Following training at RHS Wisley, I am now working as a kitchen gardener and am studying for my masters in garden history. 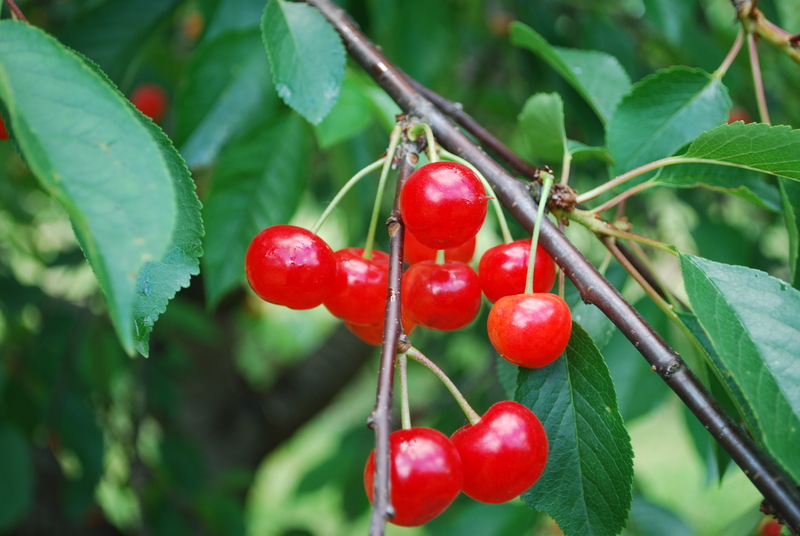 After a lecturer mentioned ‘the Tudor Cherry craze’ I thought I would like to write my dissertation on this subject, I have just begun my research, so any pointers, suggestions of gardens or sources would be gratefully received. Alternatively if there is another historical fruit related topic you would like researched please feel free to suggest those too as it might turn out I can’t get enough to proceed with Tudor cherries. Many thanks, I look forward to hearing from you and hopefully contributing to the forum.